However, I have found a couple of logical bugs. The first is that when using the command “Set-CMPackage -Name $Package.Name -Path $ChangePath”, this will cause ALL packages with the same name to be converted over to the same value as listed by $ChangePath . Instead of using parameter “-Name $Package.Name”, this code needs to use “-Id $Package.PackageID”. There second and confirmed logical bug if that is caused by the package path being case sensitive such that the conversion of $OldPath to $NewPath fails (no errors generated). Finally, as an enhancement, it would be good for packages that have already been converted to not be run again. 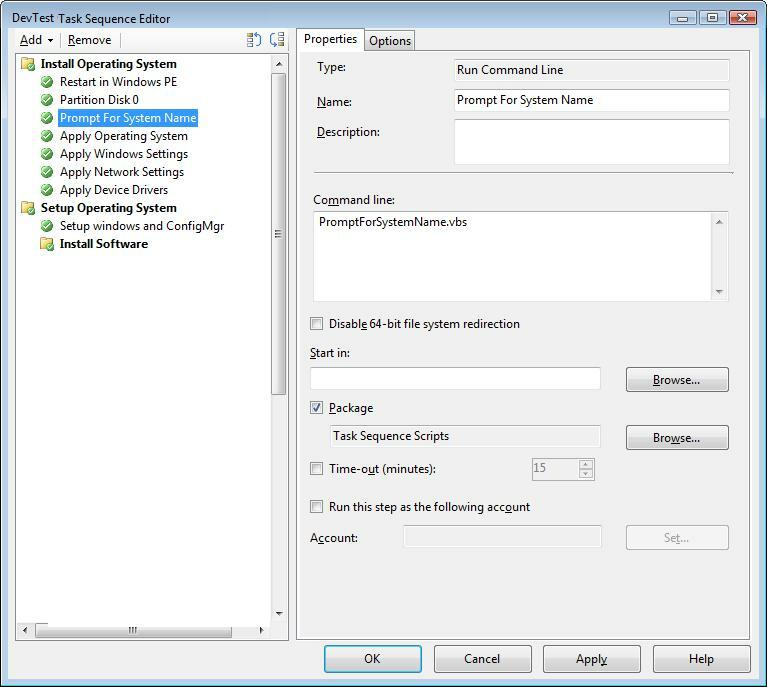 Write-Host "##        Matts ConfigMgr 2012 SP1 Package Source Modifier           ##"
This entry was posted in ConfigMgr 12, Scripting and tagged PowerShell.